In the modern age of mobile devices, social networks, cloud services, and big data analytics, integration is more critical than ever. 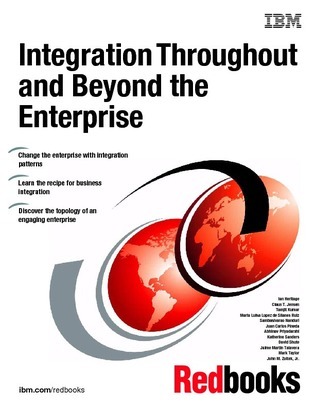 However, as this resource explains, integration resources now must extend beyond the control of the enterprise. What current integration patterns can help us stay competitive? How do I choose the right middleware to accelerate the process of implementation?